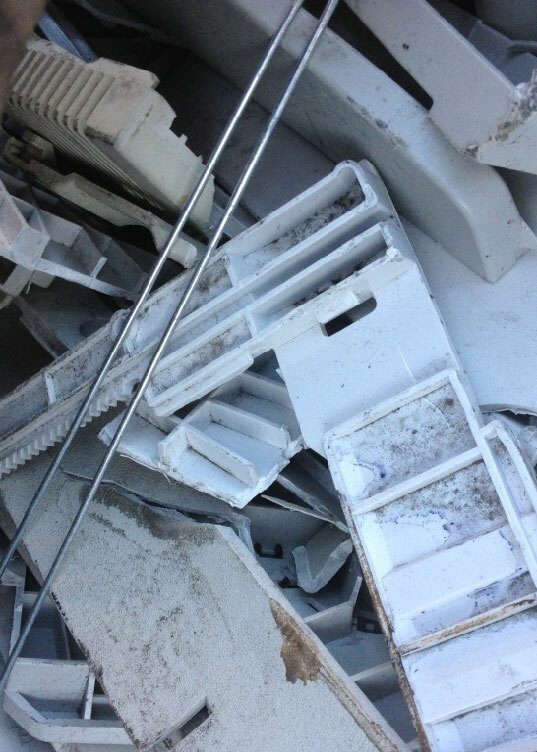 Allan Company recycles a full range of plastic materials. 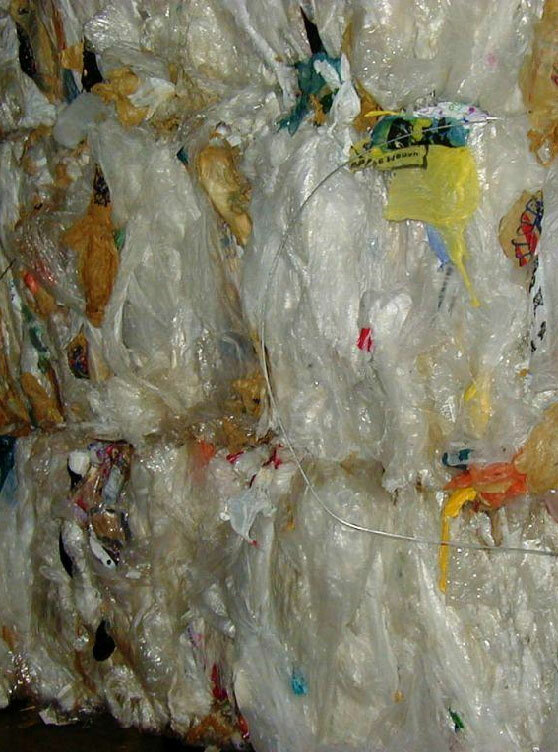 Learning what’s recyclable in plastics can be challenging. 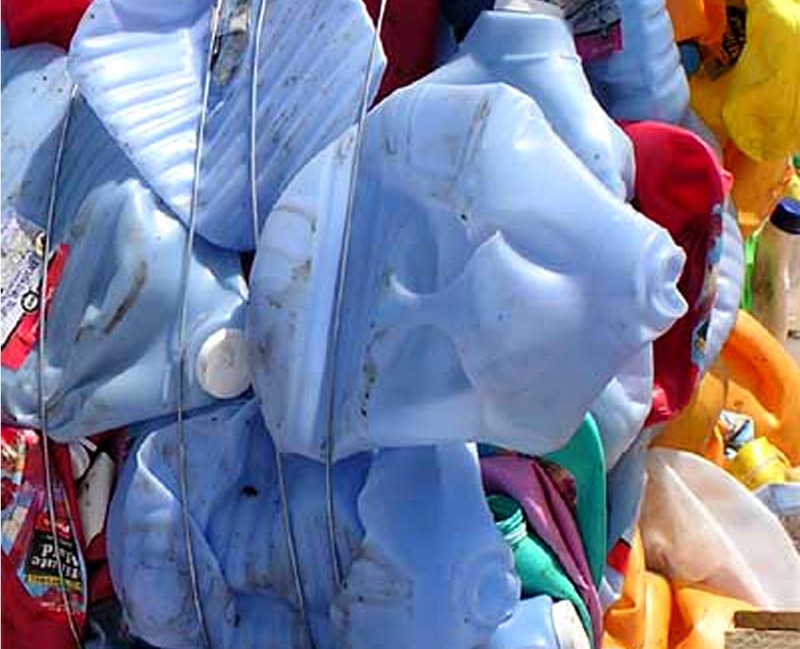 What’s the difference between grades such as HDPE, LDPE, PET and 3-7? That’s why we’ve created a guide to Common Plastic Grades with illustrations and detailed descriptions. And you may want to refer to these definitions to help you understand in what form you may find these plastics. Rigid Plastic Container: A plastic container which maintains its shape when empty and unsupported. 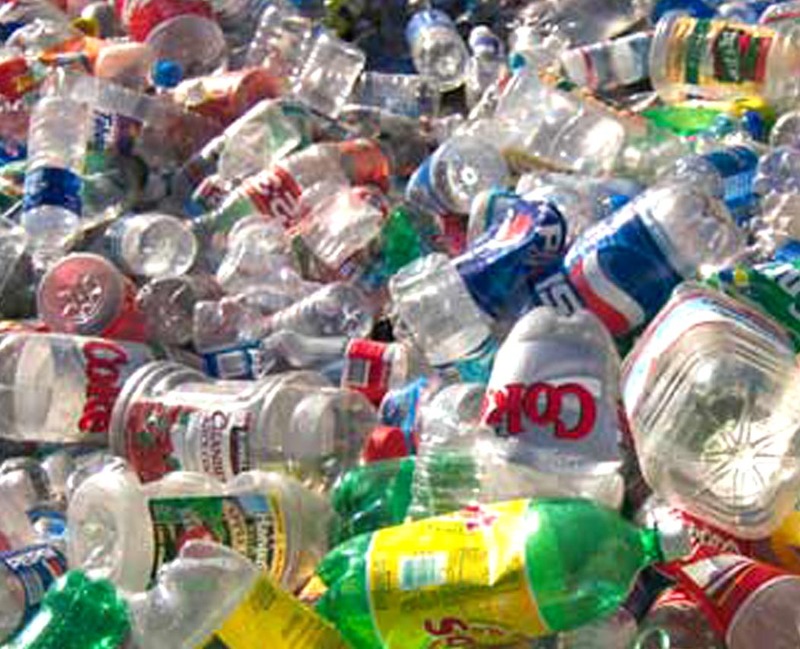 Plastic Bottle: A plastic container that commonly holds liquids. Designed with a neck smaller than the body of the container. Plastic Film: A thin sheet that is flexible. It does not maintain its shape when unsupported. 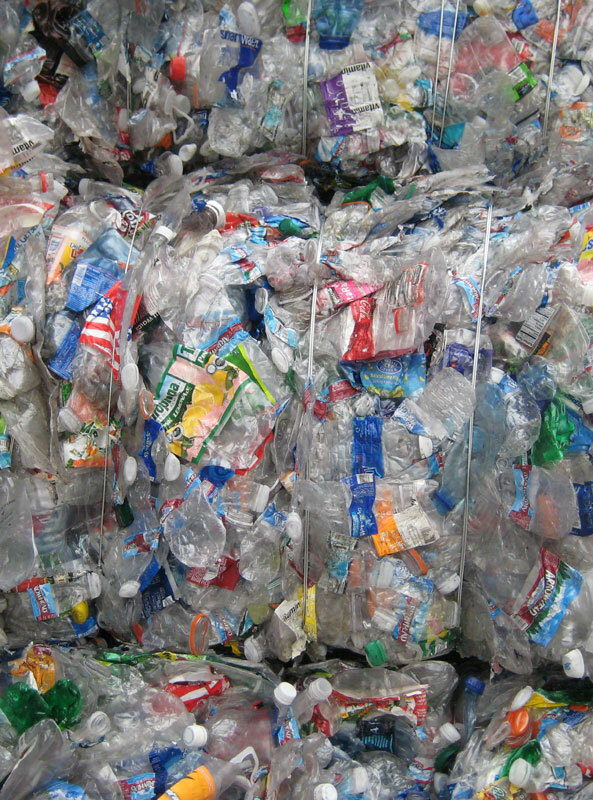 Recycled Plastic: Plastics made up of post consumer, recovered plastic, or a combination of the two. 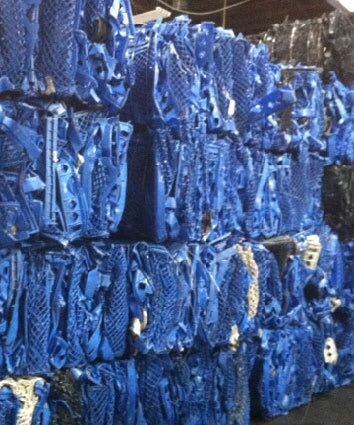 Recovered Plastic: Material recovered from the solid waste stream. 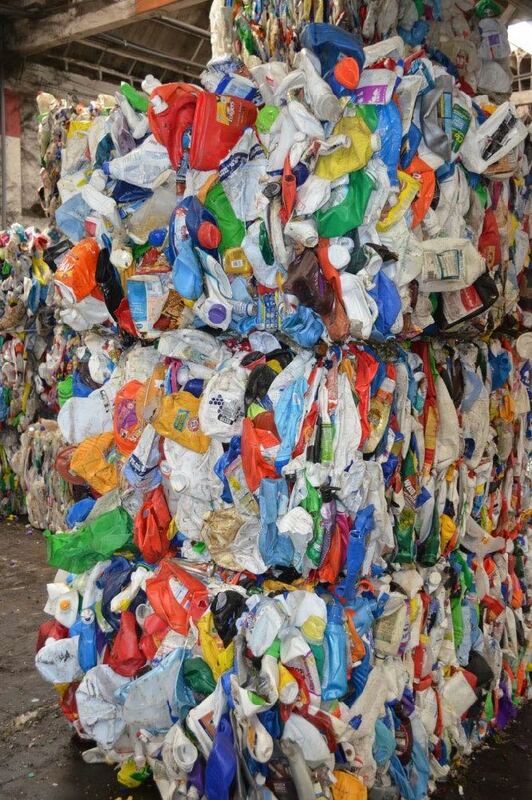 Post Consumer: Plastics no longer usable by consumers or businesses that have intentionally been separated from the solid waste stream for the purpose of recycling. 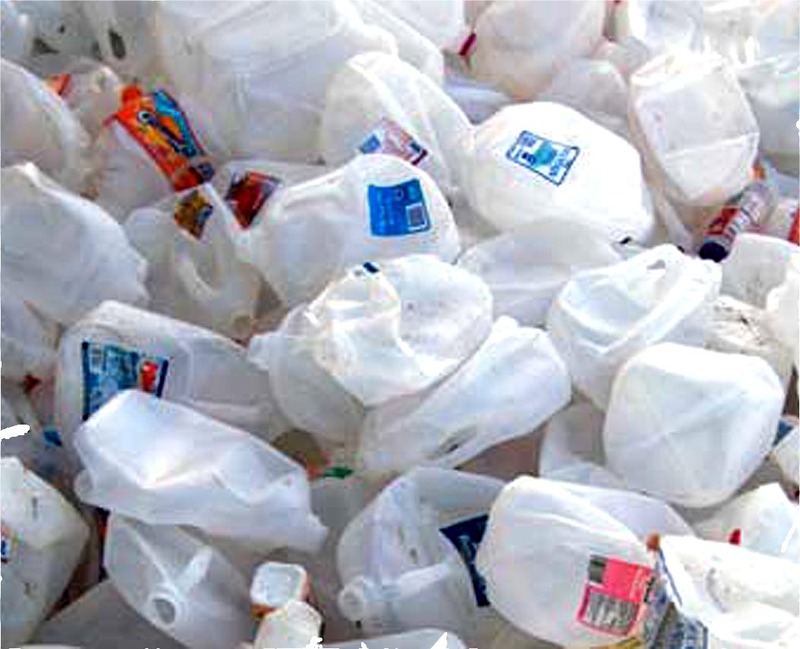 HDPE baled bottles are a mix of water, juice, and milk bottles that are compressed into high density bales. This grade will contain a trace amount of residual product, such as water, milk or juice. It will also contain Low density polyethylene materials such as caps and labels. This grade is exclusively comprised of colored narrow neck high density polyethylene (HDPE) bottles. This grade will contain some trace residual product. Injection crates are from post industrial sources. These crates have been decommissioned due to age and condition. This material is often stolen from beverage manufacturers and distributors. If the originating source is not available, we must have the seller generate an affidavit indicating that they are the owner and that the material can be destroyed for recycling purposes. Material is clear in color and is completely free of labels and other non-LLDPE materials. Bales must be stored indoors to prevent moisture and UV damage. 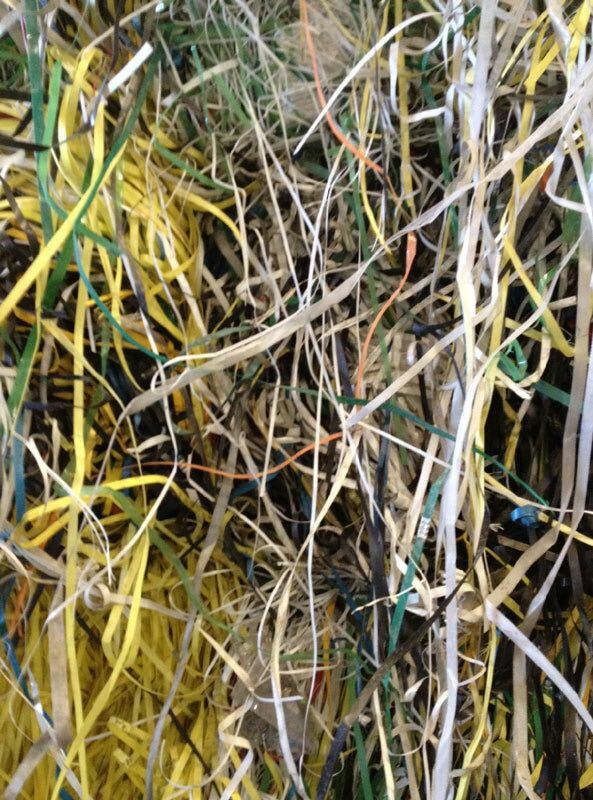 Store bales away from high dust areas or tarp bales to prevent contamination from paper dust. Laminated (food bag) films are prohibited. Material is clear in color. It can have translucent color film and a small amount of labels. 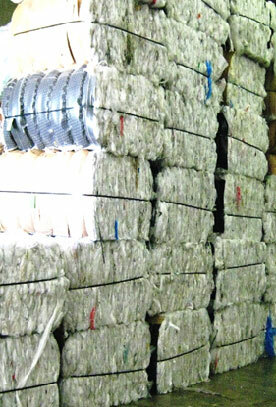 Bales must be stored indoors to prevent moisture and UV damage. 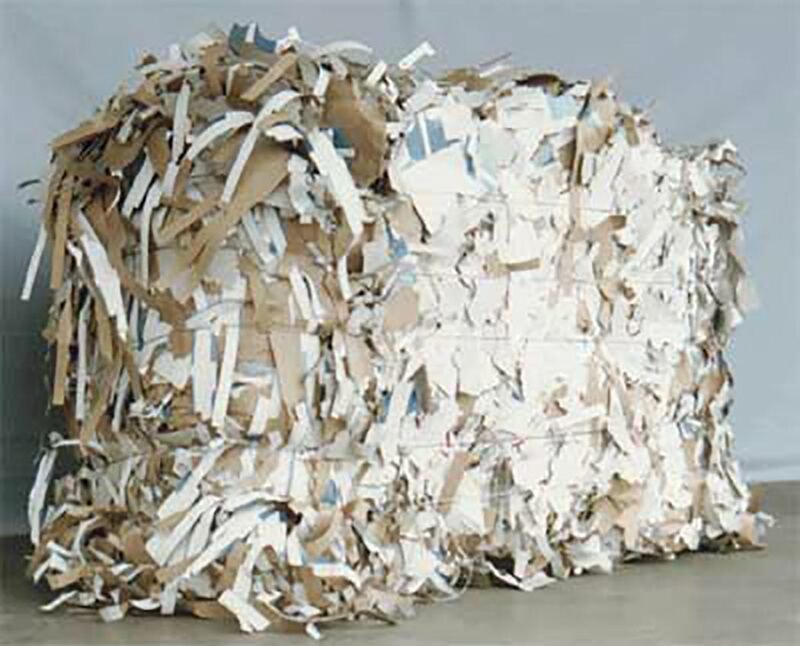 Store bales away from high dust areas or tarp bales to prevent contamination from paper dust. Material is predominantly clear LDPE Film. It will have a higher composition of both light print, translucent color in addition to labels. 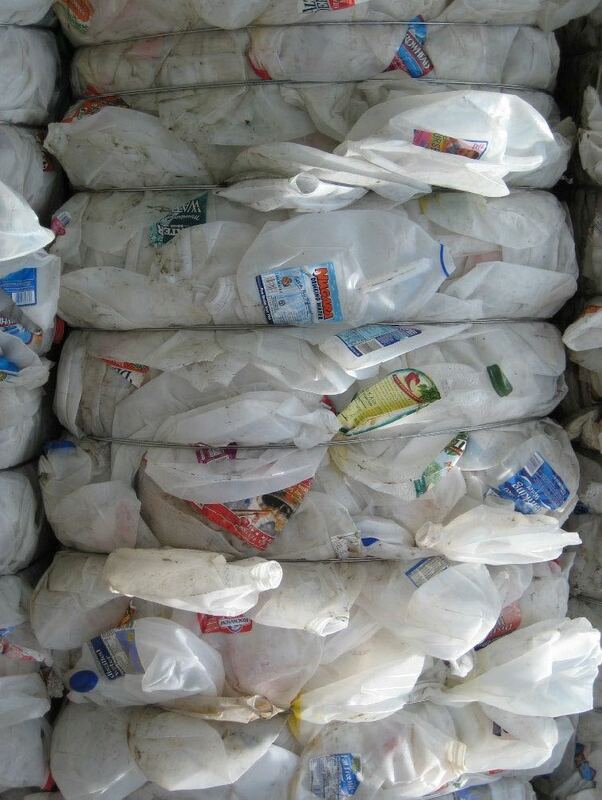 Grade “D” is a combination of LDPE, HDPE, and with heavy color concentration. It can have a high ratio of light print, heavy print and labels. LDPE tubes are pre-filled packaging that often includes the cap. It is usually heavily printed and opaque in color. Packaging and product manufacturers. Many times this material is obsolete packaging or line breakage. Only new and unused tubes are acceptable. 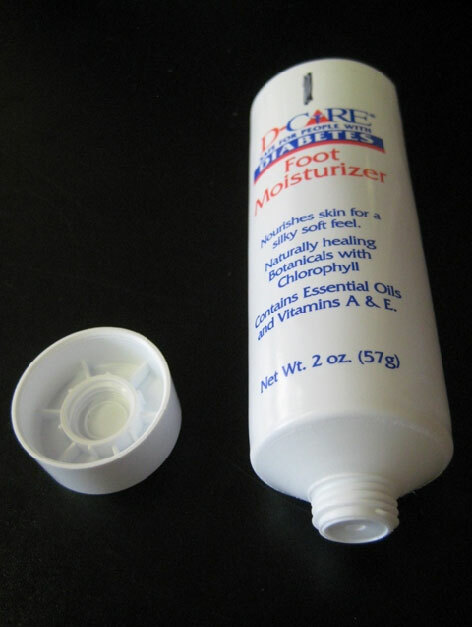 Foil gaskets on cap and tube are prohibited. Bales must be stored indoors to prevent moisture and UV damage. 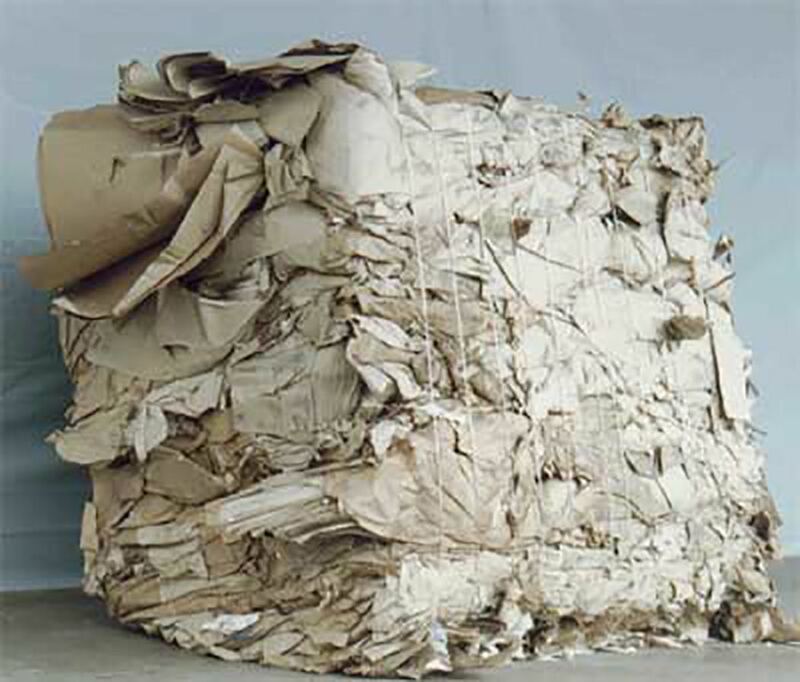 Store away from high paper dust areas or tarp bales to prevent contamination from paper dust. This grade is exclusively comprised of #7 bottles. While the grade is called #7 CRV , there can also be non CRV bottles present. 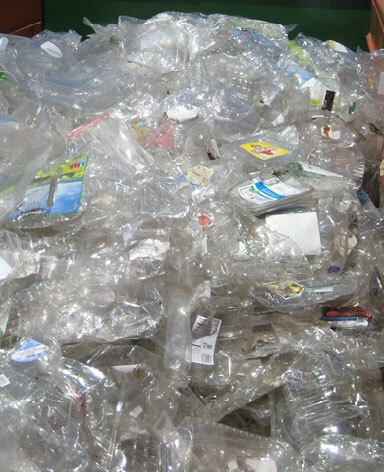 This plastic is generally a co-polymer (more than one resin type) with the majority resin type being polypropylene. 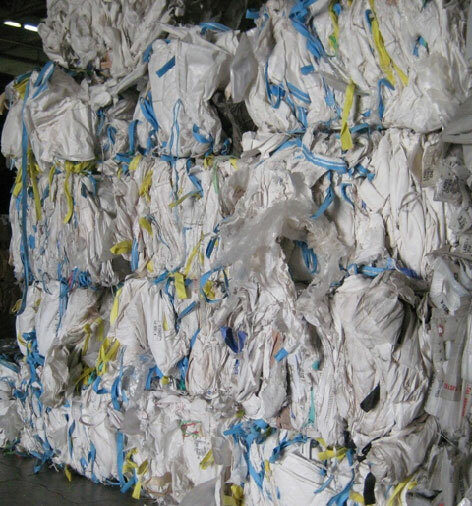 The PP super sacks are clean and dry and free of residual product. Manufactures that extrude parts from virgin resin. Food manufactures that purchase ingredients in bulk. Extremely important to insure that all residual product is emptied at generation point. 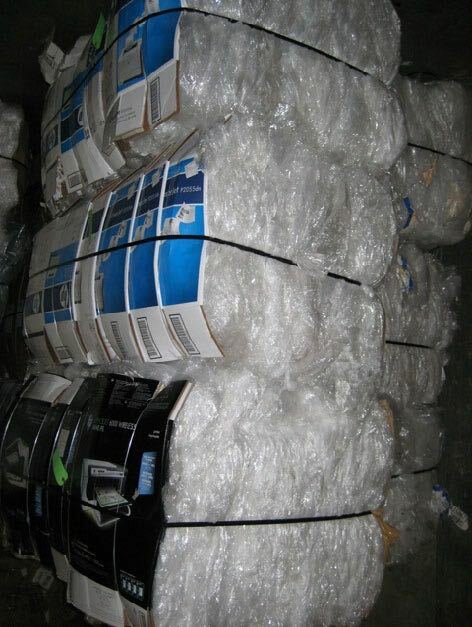 Polypropylene strapping consists of discarded banding that was used to reinforce shipping packages. This material will come in different colors. It is often difficult to tell the difference between PP and PET strapping. In order to determine resin type, cut into small pieces and place in cup of water. PET will sink and PP will float. 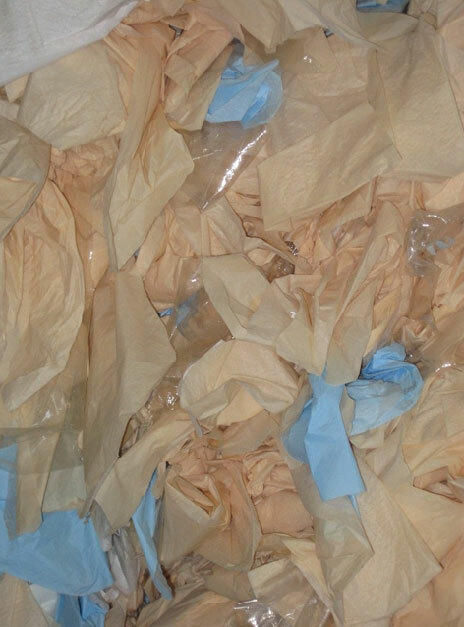 Polypropylene diaper cuts are the trim waste generated from diaper production. 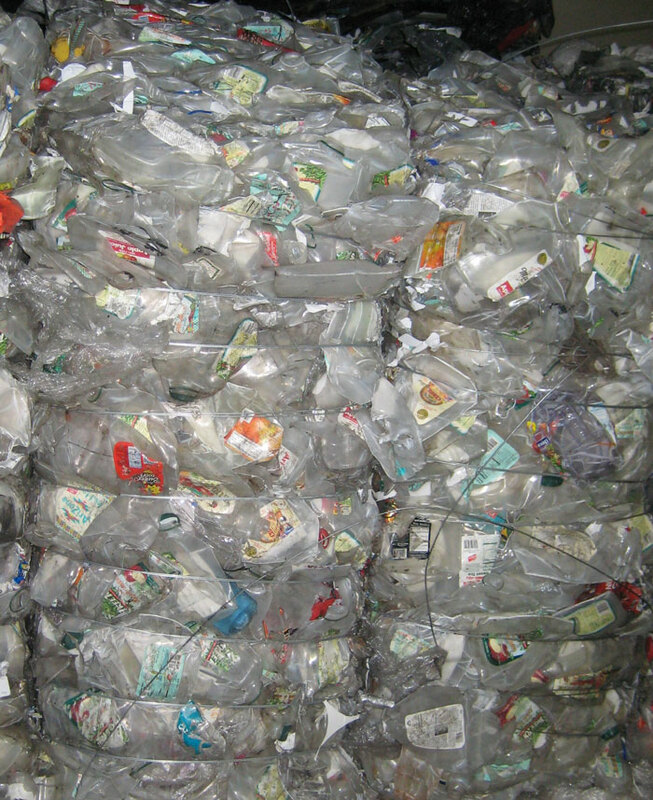 It is typically laminated sheet made up of LDPE and PP material. It should be clean and dry. Mixed colors are acceptable. This material cannot contain any SAP (super absorbent polymer). 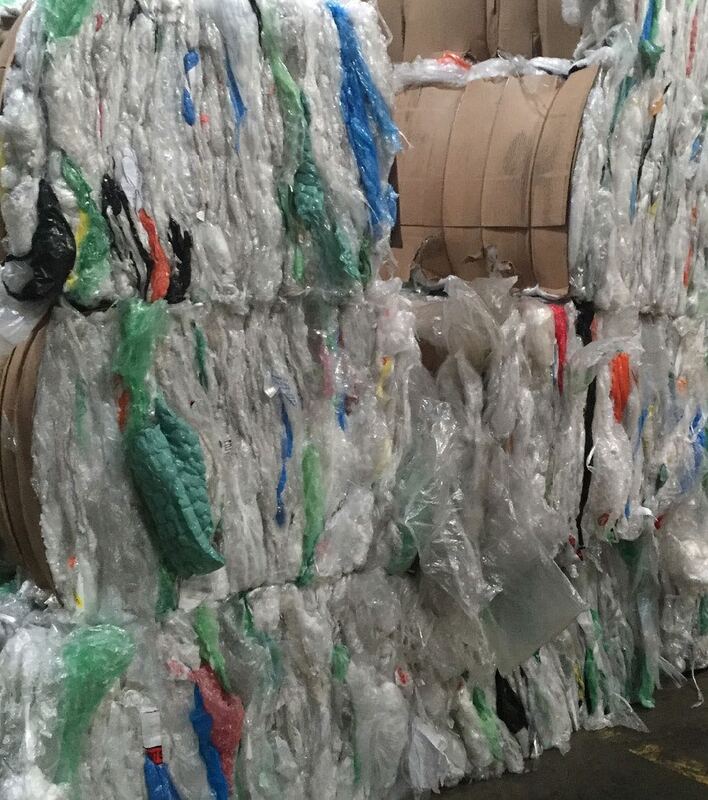 PET baled bottles are a mixture of water and soda bottles that are compressed into high density bales. This grade will contain a trace amount of residual product such as water and or soda. It will also contain polyolefin’ s such as the label and cap materials. All narrow neck PET beverage bottles with caps. Custom bottles such as catsup, salad dressing and household cleaners are acceptable. 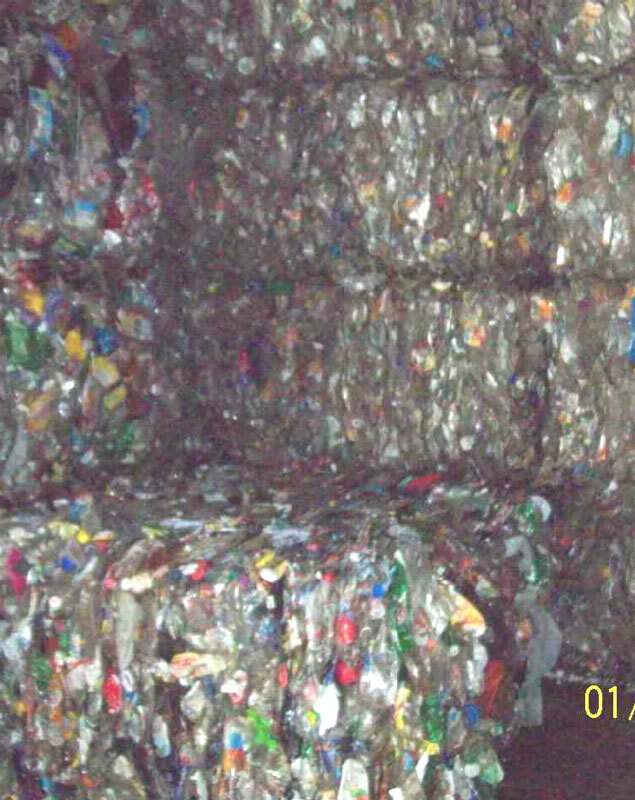 PET Baled Bottles "B" grade is typically from out-of-state MRF sources. It typically has higher color ratio, with more custom bottles (salad dressing, ketchup, etc.) and is not as clean. This grade is comprised of PET strapping. 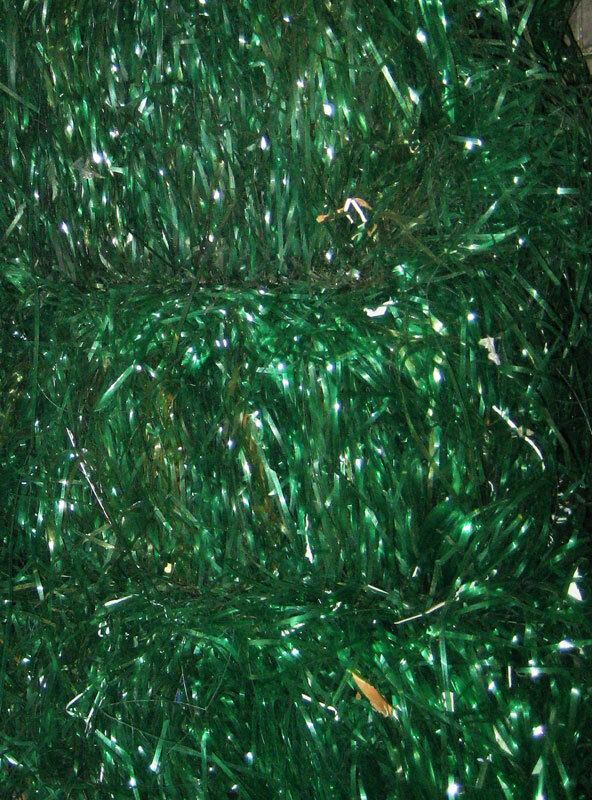 Color may be translucent green, opaque yellow or black (depending on manufacturer). Any clear PET thermoformed package including but not limited to clamshells, egg cartons, drink cups, lids, cake domes, blister pack, catering trays. This grade is comprised of PET film that has been coated with silicone. It is used as release film in the process of placing sticky labels on beverage and other containers. It will contain sticky label residue. PC-BS primarily comes from light colored monitors, computers. They are both highly impact, scratch, and heat resistant. They are used where heat and strength are a concern. The cost of producing PC and ABS resin is roughly twice the cost of HIPS. Best to inspect loose. Be careful to check PC-ABS for the presence of other resin types that would make it a mixed package. Look for the presence of mineral fillers. When broken, the edge of the plastic will appear chalky. This is typically found in ink jet printer housings. Scratch material with knife to make sure it's not painted. PC-BS primarily comes from dark colored monitors, computers. They are both highly impact, scratch, and heat resistant. They are used where heat and strength are a concern. The cost of producing PC and ABS resin is roughly twice the cost of HIPS. Best to inspect loose. 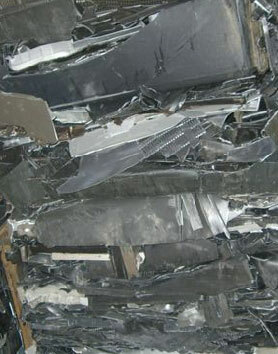 HIPS scrap is a low cost plastic material that is easy to machine and fabricate. 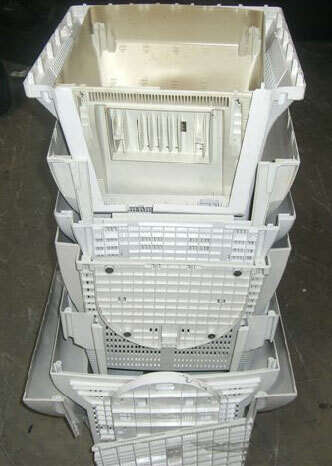 Typically consists of black and grey housings for TV’s and other electronic devices. HIPS will crease white when bent. Best to inspect loose. Be careful to check HIPS for the presence of other resin types that would make it a mixed package. Look for the presence of mineral fillers. When broken, the edge of the plastic will appear chalky. This is typically found in ink jet printer housings. Scratch material with knife to make sure it's not painted. Painted and filled HIPS should be graded as Printer Mix (Mixed HIPS/PC-ABS). Dark or light HIPS parts from TV shell or other electronic device. PC-ABS, HIPS, Other Printer Mix- This grade is generally produced from electronic components containing low yield circuit boards. This includes components that do not produce heat and do not require impact resistance properties. They include Inkjet and some laser printers, small appliances such as alarm clocks, answering machines, keyboards, and toys. Best to inspect loose. 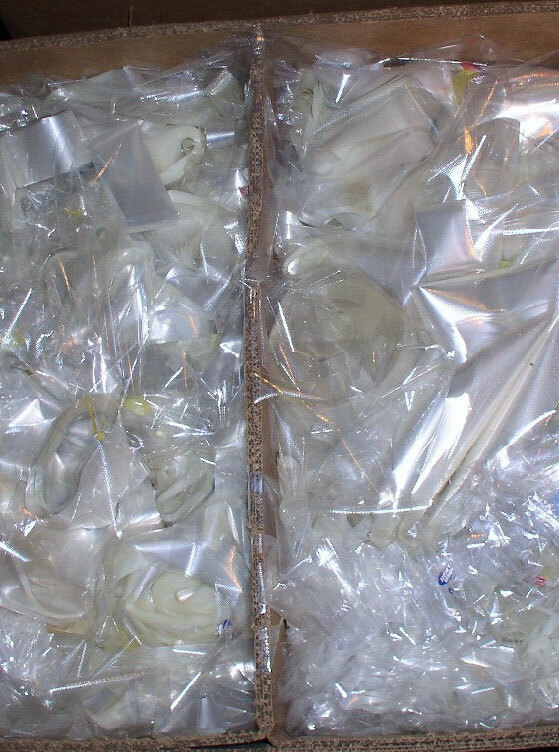 Be careful to check material that is light colored and presented as PC-ABS for the presence of other resin types that would make it a mixed package. Look for the presence of mineral fillers. When broken, the edge of the plastic will appear chalky. This is typically found in ink jet printer housings. Scratch material with knife to make sure it's not painted. 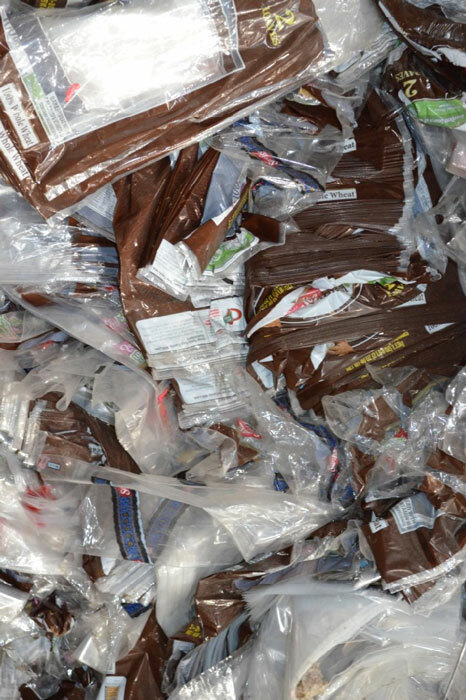 Grocery Pack is a mixture of different film plastics that are generated at retail grocery chain and distribution center operations. It must have a minimum of 25% LLDPE shrink wrap. The higher the ratio of LLDPE shrink wrap the higher the value of the grade.